I took a break from my challenges and Netgalley commitments, even from historical fiction, to read something a little different–another book recommended by my library’s new fiction newsletter. 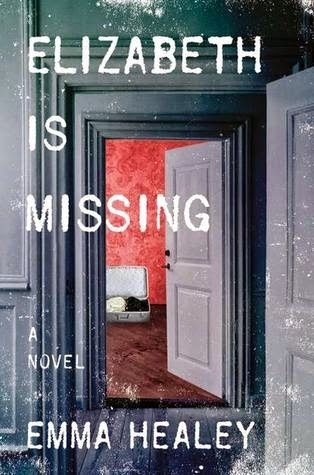 Elizabeth is Missing by Emma Healey is a little bit contemporary family drama, a little bit detective story, and altogether a wonderful read. If you are intrigued by stories with unreliable narrators, you can’t get much more unreliable than this protagonist. Maud is suffering from dementia, which progresses along with the plot. It is poignant and painful to realize that she is slowly losing the ability to recognize her devoted daughter Helen, and she is aware that she’s losing even this. Time is running out for Maud. She has a mystery to solve. Her dearest friend is missing. Maud is fixated on the fact that her friend Elizabeth is missing, and no one else seems concerned. She goes through her days trying to marshal her remaining faculties to look for Elizabeth, but more often than not, she ends up lost and confused. Has she done this before? As she stumbles through her disjointed days, she stirs up old memories, and these, although fragmented, are more vivid and intact than her recent ones. When she retreats fifty or more years into the past, she recalls the aftermath of the disappearance of her older sister, Sukie. Maud and Sukie had been close despite the age difference. But Sukie married and moved out. There was a boarder, Doug, who lived with Maud’s family who seemed a bit obsessed with Sukie. And there was Sukie’s husband, Frank. Everyone thought the world of Frank. But Maud had seen another side of him. And he drank. One day Sukie disappeared. She was never found. And now, Maud is certain that Elizabeth is missing. It’s a unique idea to use a woman whose memory is so faulty as a detective to solve a case more than a half-century old. The story is fascinating, the characters compelling. Healey does a particularly wonderful job of bringing the daughter, Helen, to life. We see her only through Maud’s eyes, and yet she is a fully developed character–compassionate, loving, exasperated, and patient. Most mysteries are not heart-warming, but this book is. It isn’t a happy book, but it is a satisfying one. 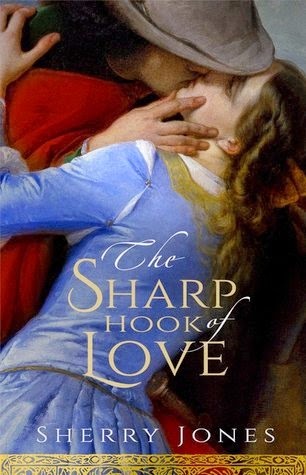 The Sharp Hook of Love by Sherry Jones is an extraordinary book. It has all the right elements in place to be a must read. 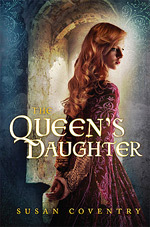 It’s medieval historical fiction, set in my favorite time period (twelfth century), in Paris. And it tells the story of Abelard and Heloise. So I knew I wanted to read it. 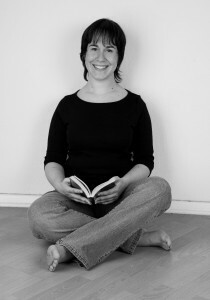 But I was thrilled by how quickly I fell in love with the book–and it never disappointed. If you look at top ten lists of all time great love stories (which are always tragic), some couples will pop up repeatedly: Romeo and Juliet, Antony and Cleopatra, Lancelot and Guinevere... Some of the couples are fictional, some are real. But one couple who should make every list is Heloise and Peter (Pierre) Abelard. Not only were they real people, but their affair is documented and their love letters survive. And the tale has everything. No spoilers here, but some background: Abelard was one of the greatest twelfth century minds–a philosopher and teacher. Heloise was another brilliant person of the era, but a particular oddity since she was a woman. Brought up by an uncle, she was permitted to learn and had achieved a reputation for her intelligence. That attracted the interest of Abelard. As a woman, she could not attend the Parisian schools. In order to further her education, her uncle hired Abelard to be her private tutor. Abelard was not only gifted, but arrogant, handsome, dashing, charming, etc. He was a man of influence with a great many friends and enemies. Heloise was a strong-willed young woman and a beautiful one. They fell in love and became lovers. Then (as now) a teacher is not supposed to seduce a student. In addition, Abelard was supposed to be abstinent. And it goes without saying that Heloise was supposed to be chaste. So, by breaking all the rules, they were setting themselves up for a fall. Sherry Jones tells the story from Heloise’s point of view, using fragments from the surviving letters to introduce the chapters and set the tone. She is able to capture the brilliance of these two extraordinary people and the electricity of the meeting of their minds. It’s possible to believe that the passion springs from that excitement, even though passion soon takes over and the meeting of their bodies consumes more of their time than the lessons Heloise is supposed to be having. The author paints these larger-than-life characters with an exquisite attention to detail. They are very real and flawed, and though the reader may wince at some of their choices, it’s also easy to see how the choices were made. It would not be easy to live in those times, much less to live, love, and leave behind such a legacy as Abelard and Heloise did with their writings and their story. With The Sharp Hook of Love, Sherry Jones has given us a beautifully written, passionate, fresh look at that legacy. 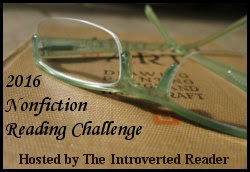 This is my 19th book read for the historical fiction challenge hosted by Historical Tapestry. I don’t like to be without something to read when I’m traveling or running errands—I always like to have a book to keep me occupied. 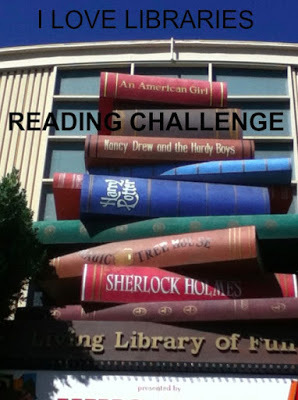 Although I prefer physical books, I have to admit my e-reader comes in handy. 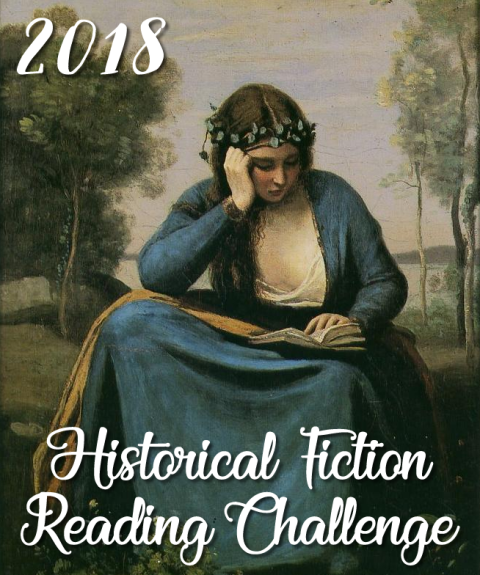 And although my preference is for big, meaty historical fiction, there are times when something short and light is just what I’m looking for to pick me up or to fill the gaps. A Tangled Web. 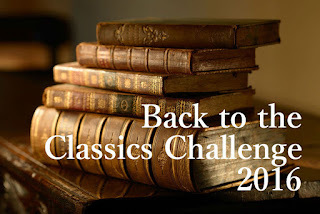 Allan’s Web Miscellany 1846 by Sandra Schwab is a lovely historical romance set in London in the mid-eighteen hundreds. Estimated at right around a hundred + pages, it is a quick, easy read without a lot of subplot or development of peripheral characters. But the main plot, the romance, is sweet and drew me right along. The two protagonists are well-rounded and sympathetic. It was enjoyable cheering for them. And the setting of the magazine adds unique and interesting historical context. Sarah Browne is a poor relation, a youngest daughter who has grown up believing her fate is to serve her family members with little thought for herself. She’s always accepted that she is plain, without prospects, and she should be grateful for the crumbs from the family table. After the death of the elderly aunt for whom she was caretaker, she has no choice but to return to her older brother’s London home and take up the role of governess to his ungovernable children. It’s a bleak prospect. Lawrence Pelham is an illustrator for the weekly magazine Allan’s Miscellany. He draws satirical cartoons, commentary on the events of the day. He's also charming. They "meet cute" at an art supply store, a meeting that leads to a slow (delightfully unrushed- not dull) courtship. Slow--because Sarah feels compelled to hide her beau from her family and her true identity from her beau. But just as love blossoms between them, so does mistrust, which threatens to drive them apart. Allan’s Miscellany is a series of short Romances that use the magazine setting as a base, but that stand alone as stories. 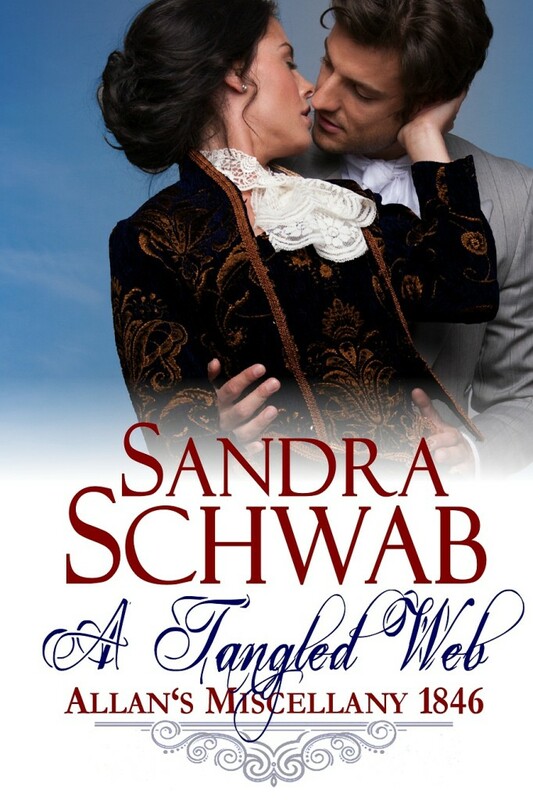 Having thoroughly enjoyed A Tangled Web, I’ll be looking for more by Sandra Schwab. Disclaimer: I received this book for free in return for an unbiased review from HFVBT.